Start Your Journey and Follow The Compass! 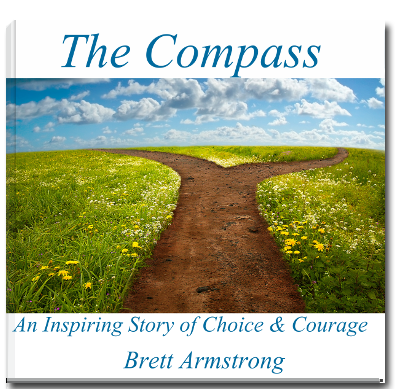 The Compass is an inspirational story of what’s possible when you choose to follow your dreams and ignore the voice of the “town’s people”. This modern day fairy tale is set in a quaint village, where for the majority of citizens every monotonous day is the same. This all changes when Emily discovers a magical compass then chooses to follow it. After returning from her adventures, she soon discovers secret that will change her life for ever. Get your digital download now. 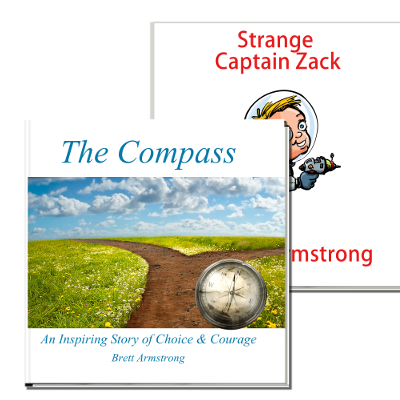 In this purchase you'll receive an electronic copy of The Compass along with Bonus content, Captain Zack. This poem is the perfect compliment to The Compass and an encouraging read for anyone following their heart who might be afraid of failure. As Captain Zack soon discovers, even if you shoot for the moon and fail you'll still land amongst the stars. 2015 – The Year of the Mom! !